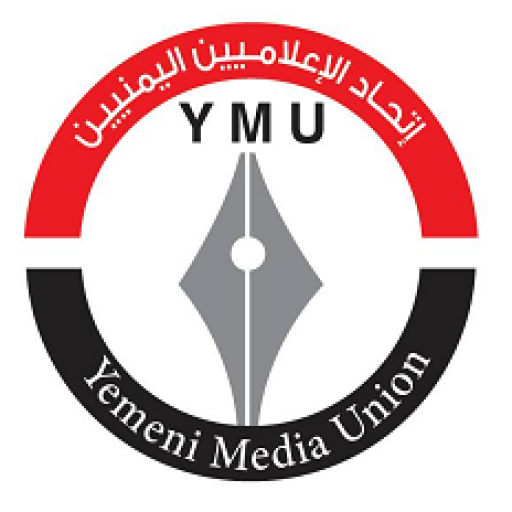 SANA’A – The Yemeni Media Union expressed its condemnation towards decision made by the Arab information ministers for declaring Riyadh as the capital of Arab Media for the year 2019. In a statement issued on Tuesday, the Union stressed that such decision confirms the official Arab ignominy which has reached to comply with Saudi Arabia and its rulers in the heinous crime of killing the Saudi journalist Jamal Khashoggi, despite the international media outcry about this crime and other crimes have been committed by the Saudi-led aggression coalition against civilians and humanity in Yemen. The choice of selecting Riyadh as the capital for the Arab media is a serious insult to all free media in the Arab world, and to all media organizations that have been defending the nation’s issues in the face of malicious projects and disinformation, which help the Zionist enemy to wipe out the Palestinian cause and to integrate Tel Aviv into the capitals of normalization in the Arab and Islamic world, the statement read. The Statement by the Yemeni Media Union furthermore called upon all Arab media organizations & networks working in the field of media to further condemn said decision, & to work continuously to expose the crimes & violations of the House of Saud at home and abroad. 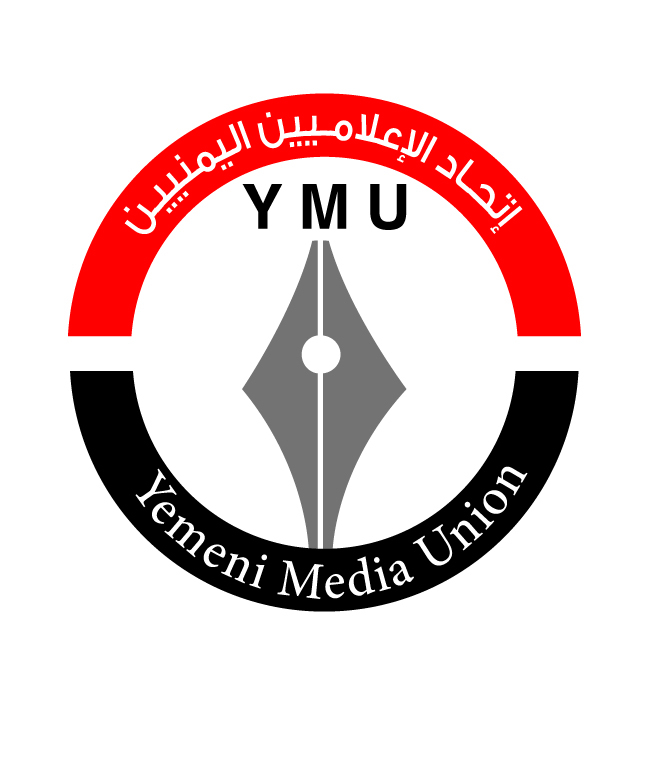 The statement further called for stands of solidarity with Yemen and Yemeni media institutions, and declared the Yemeni Capital Sana’a as the capital of resistant Arab media for the year 2019.